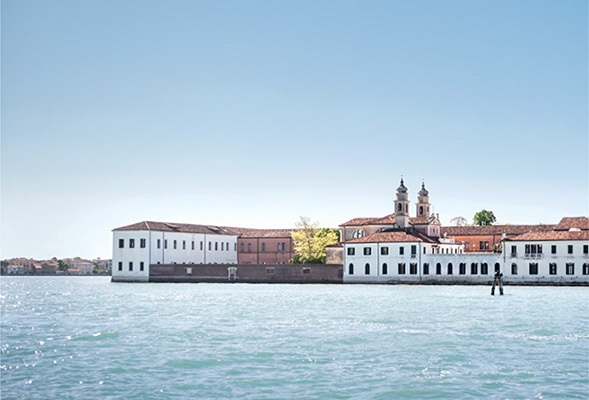 The EGF 2018 takes place at the Venice International University (VIU) located on the small Island of San Servolo, Venice, Italy. 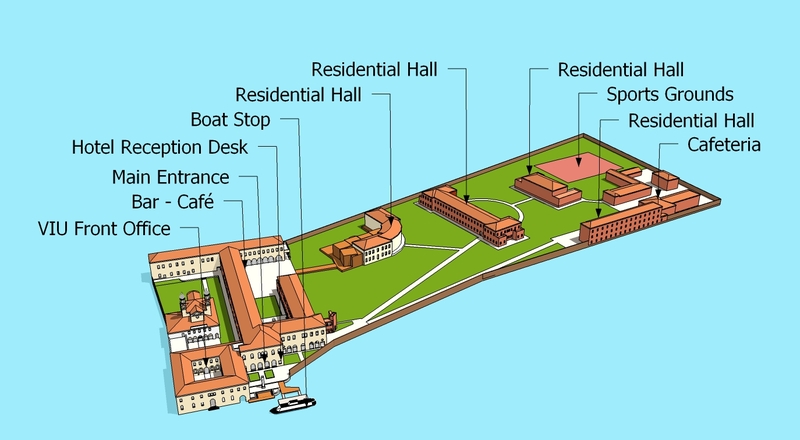 The island is connected to the historic center of Venice by boat No. 20. The boat ride takes 10 minutes and boats run regularly until late at night.